The new president credibility is at stake if the election is delayed. The election delay undermines democratic progress in Somaliland. The House of Representatives and Local government’s election seems to be postponed. To conduct the election on time, it would be necessary to have a concession between the leader of the Upper House, the Lower House and the President in order to hold the election as planned on March 2019. 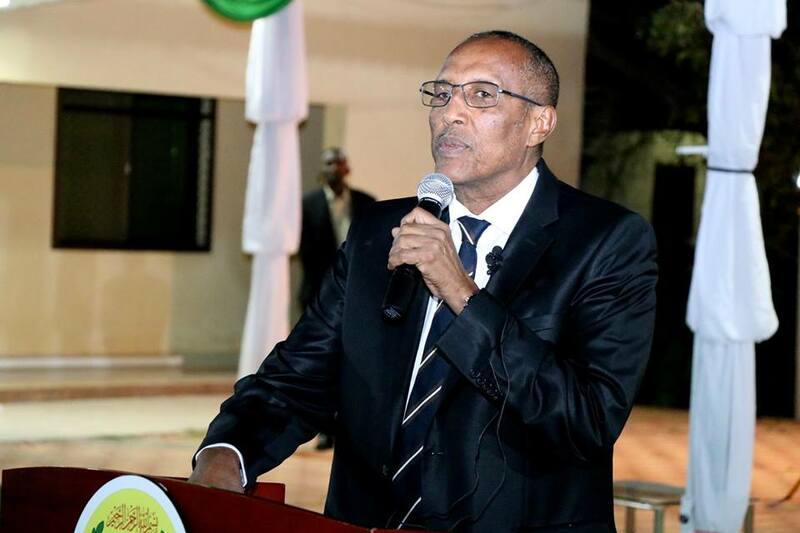 Somaliland has been functioning as a full government for almost twenty-eight years; however, Somaliland is still suffering for undertaking the House Representative and Local Council election. 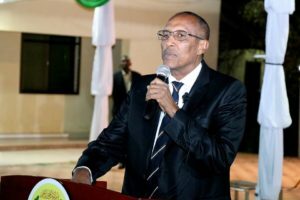 The former President of Somaliland could not be able to conduct the House Representatives election for 7 years that he had the held an office. The ill-fated issues that the current administration inherited from the previous leader must be fixed before it is too late. Why the election needs the concession between the decision maker? As we know it, the last election of the House Representative was held in September 2005. Before the last election were held in 2005, the main obstacle was the lack of electoral laws. For that reason, the leaders of the both houses have been delaying, postpone and extended the election. We would be deeply disappointed if the election is postponed and not conducted on time. Those who love the democracy, rule of the law and human rights in Somaliland would be grieve concern. The parliamentary and local government elections will be assigned in March 2019; however, it seems not held on time. There are some strong factors that indicate that the election could not possibly occur on the date that was assigned. President Dahir Riyaale Kahan was forced to hold the election in 2005. The Somaliland members of the House Representatives were against the one person, one vote case. The Lower House Representatives had argument of the irregulates of the electoral laws such as the numbers of the regional seats and elections constitutes demarcations. After the conflict was not reached by concession between the executive branch and legislative branch, president Tahir Riyaale Kahan forwarded the case to the Supreme Court of Justice. Finally, the court had reached the last decision, which was that decision an appreciated by the Somaliland people and international partners. Somaliland Supreme Court of Justices struck down in favour of the president and ordered to conduct the election as soon as possible. Finally, the people of Somaliland directly elected the House of Representatives on September 25, 2005. It was a first and the last election for the House of Representatives. The new president credibility is at stake if the election is delayed. The election delay undermines democratic progress in Somaliland. The delay of the election could cause serious concerns among opposition parties, international partners and those who love the sustainability development of the Somaliland. This coming election is the litmus test of the new elected government. Why do I noticed the elections of the House Representatives and Municipality election ostensibly to be postponed? First, we have a reputation of elections postpones, extensions and delays. Secondly, the Upper House rescheduled the election of the parliamentary and municipality on April 28, 2019. Thirdly, the time for election has almost arrived. There is only a couple of months left, it is too short of a time. Lastly, it’s possible that the conflict between the two tribes in Sanaag area and clashes between the Somaliland and semi-autonomous Puntland region of Somalia could postpone the elections. In addition, we have witnessed these corrupted members of the House Representatives that have made an excuse to delay it the election due to two major factors. The regional quotas for parliamentary seats and secondly municipality council members of the districts. These two factors need to be fixed as soon as possible before is too late. The constitution clearly states the boundaries of the six districts. The boundaries that Somaliland inherited from the colony is the boundaries of the Somaliland current regions, which was a district at that time, but after we regained our sovereignty in 1991, it would become the six regions of the country. As the constitution mentioned, any changes such as the number of the districts, regions or their boundaries, and the reasons for the changes could be proposed by the executive branches. And finally approves by the House of Representatives and House of Elders. The House Representative seats are eighty-two members (82) which clearly states the Somaliland constitution. Article 40 of the constitution orders this: The membership of the house would be elected in a direct general election through a free and secret ballot. The term of the office of the member of parliament is only 5 years started from the date the Supreme Court declares the election results. From on September 25, 2005 up to now on July 20, 2018, which is more than 13 years, the members of the current parliament have been occupied the offices illegally. As we have witnessed in early 2017, the House of elders (Upper House) were postponed the Presidential election, House of Representatives and Municipality election without care the outcry of the Somaliland people. No one wants to happen that again. To fulfil the command of our constitution, we are against any illegal postpone of any elections whether it is House of Representatives, the House of Elders (Upper House), Local Councils or Presidential. The members of parliament are thugs and they do not deserve to remain in the office even one day after their illegal terms ended. I have a right to call them criminals. For 13 years, they have been collecting the taxpayer’s money as well as kickbacks. Somaliland constitution set up the terms of the office, which is 5 years from the date the Supreme Court announce the results. To end the unconstitutional House of Representatives, this following graph indicates the best way to allocate the seats to each region. The censuses are determining the country’s election. The number of district seats are depending on the population of the districts in that region. If the population of the districts increases or decreases, the number of seats that allocates are also increases or decreases. In Somaliland, we do not have a census therefore the only options we have is to use the registration numbers that we have it. The following chart is showing the regions, vote numbers of each region, Article 12 allocated seats and the last is my own version of the seats that each region is getting by its own based on it’s vote numbers.